If you've been watching the video tutorials below and curious with techniques and effects that we make, please download the project electrical effects photoshop in the links below. the actual techniques that we use almost similar to the neon effect, but the effect of this power more easily. If you want this effect to be text, please create a text with an outside line and then add effects such as neon light tutorial below. We also include light image material from the psd box. for electricity stock images, please download at the freeject.net, we already include at the link below. 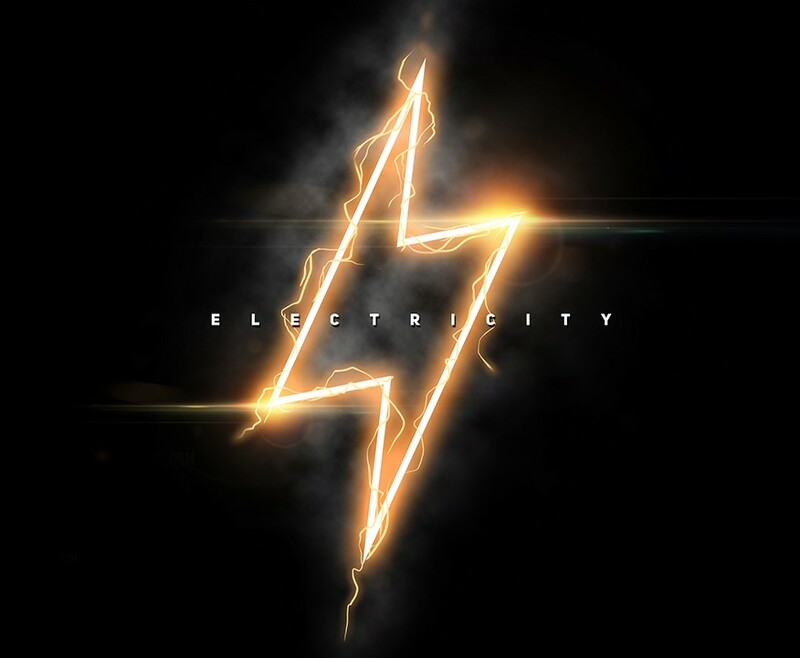 Electricity stock images is free and you can use for personal or commercial project.